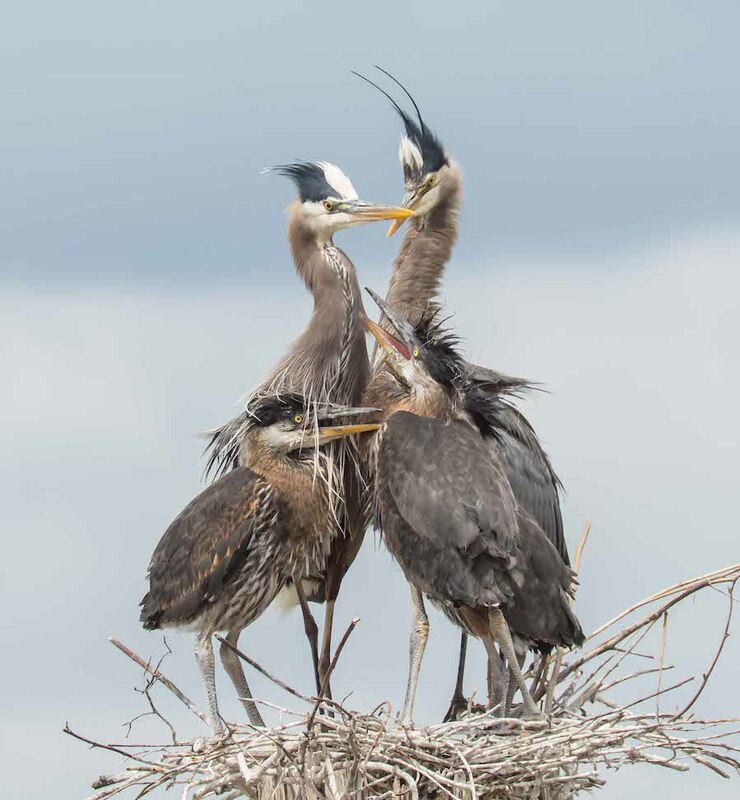 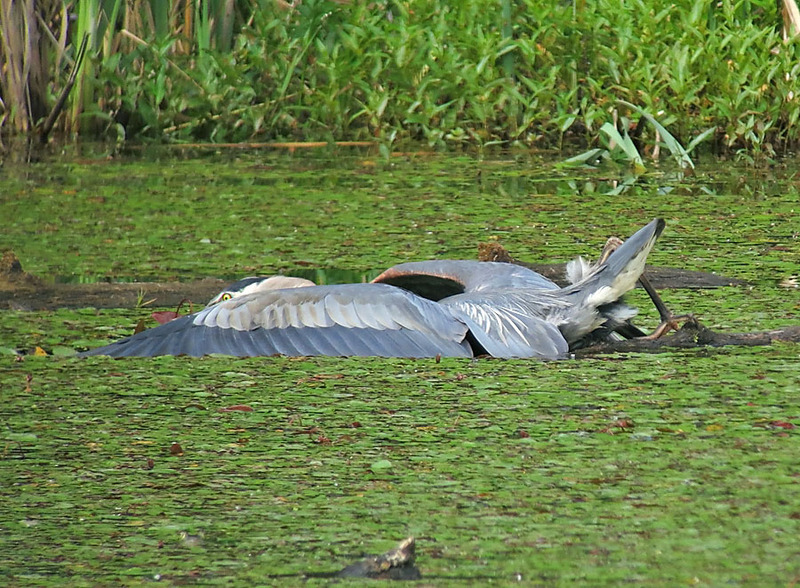 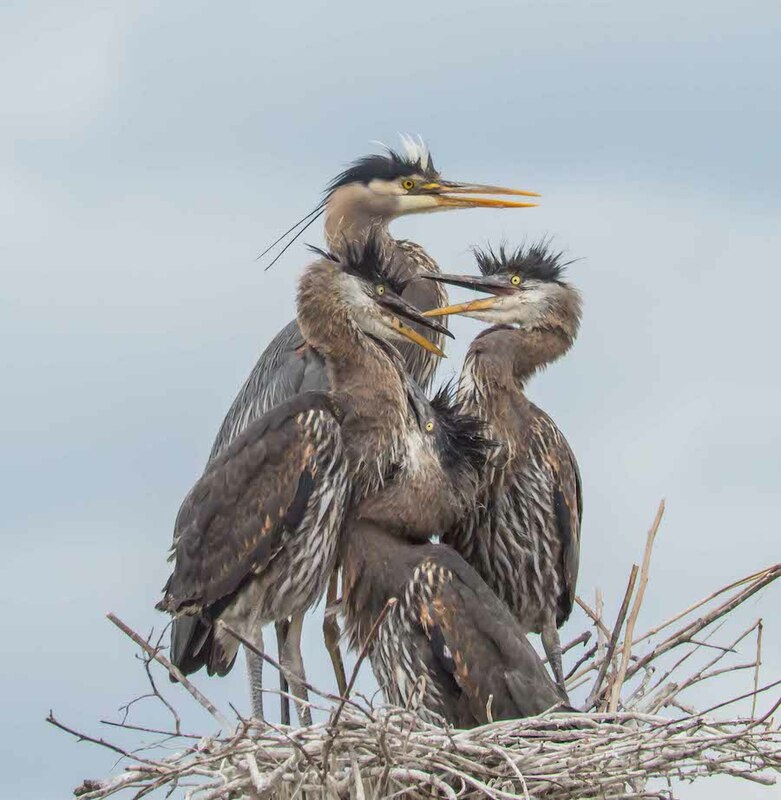 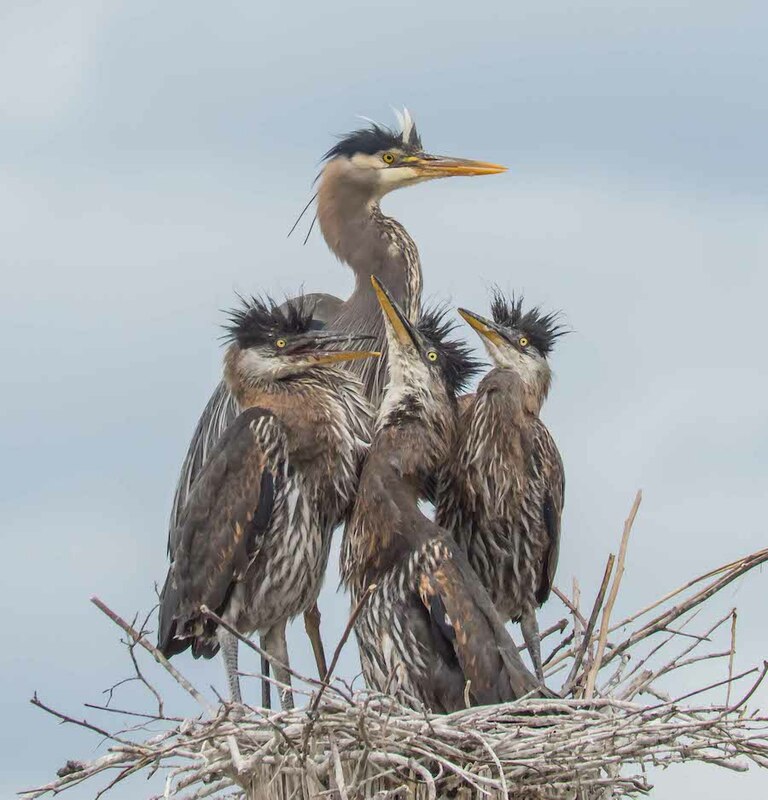 Blog » Great Blue Heron nest - it's getting crowded! 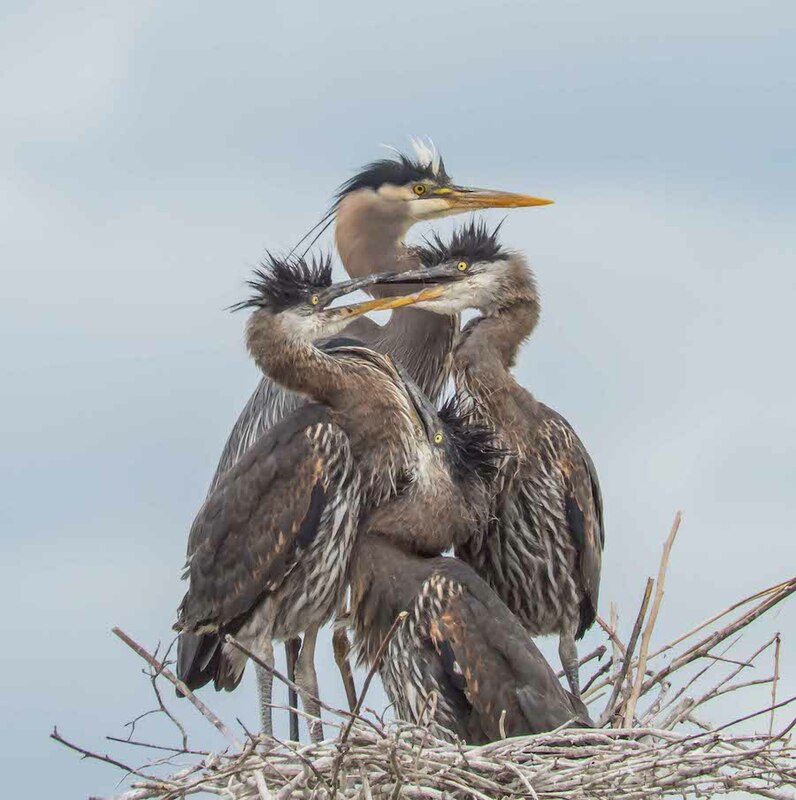 On the last day of a very sunny and warm May, this Great Blue Heron nest was bursting with life. 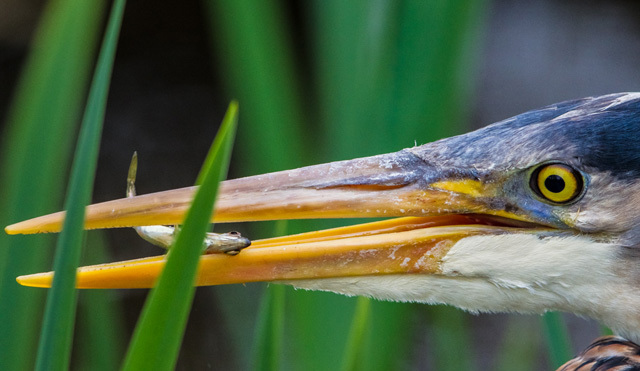 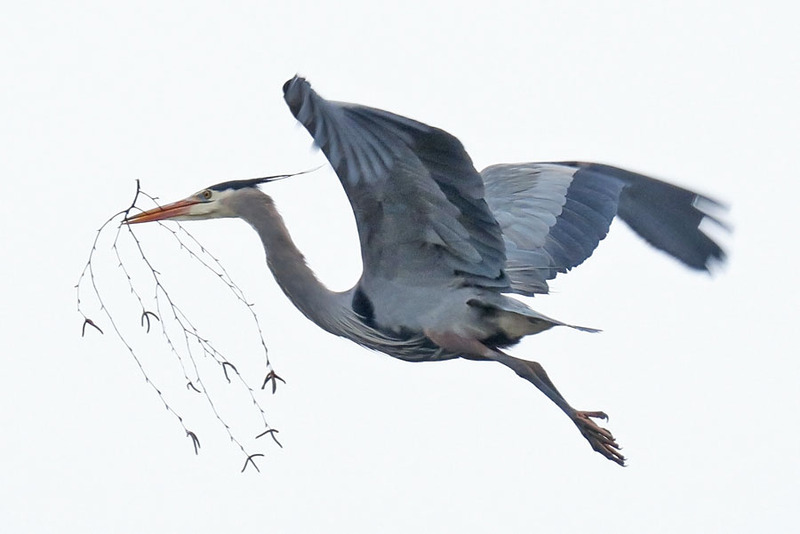 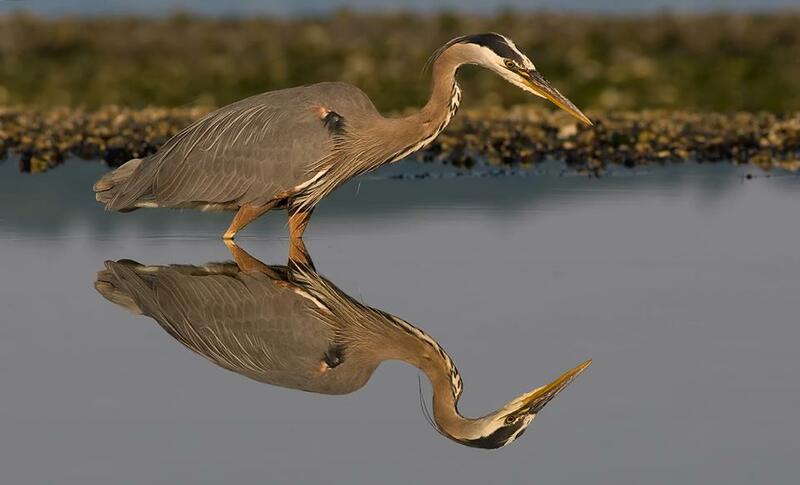 Gregg Thompson took these wonderful photos at a heron colony in Everett, Washington.